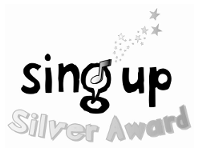 Years 3, 4 and 5 have been busy in various tennis tournaments over the past few months. 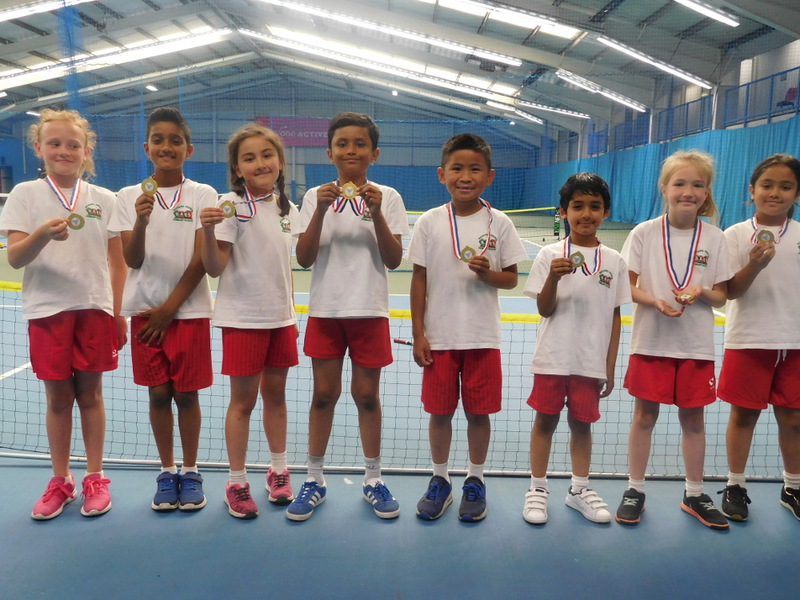 The year 3 tennis team successfully won gold at the Sunderland Tennis Finals. They played tennis games and took part in tennis skills and finished their group 100 points ahead of the team in second place. In their final play-offs they won 7-1 to grab the gold and so named Sunderland champions. They will now represent the school and Sunderland in the Tyne and Wear finals. The Year 3 gold winners and Sunderland champions. 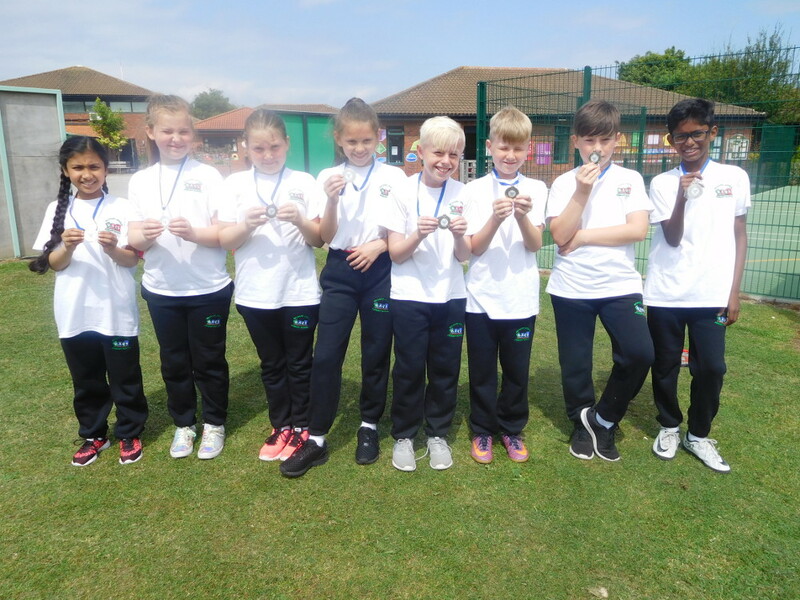 The Year 4 tennis team competed in their Sunderland Final and played some brilliant tennis. Along with some great scores on the skills tests they were named winners of their group. They went on to draw 4-4 in their final play-offs and after a sudden death game they won a silver medal. 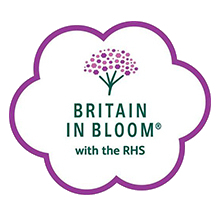 They will now represent Sunderland at the Tyne and Wear Finals. The Year 4 silver medal winners. The year 5 tennis team competed against 7 other schools in the Sunderland Y5/6 tennis tournament. They played some excellent tennis matches with some very long and tense rallies. 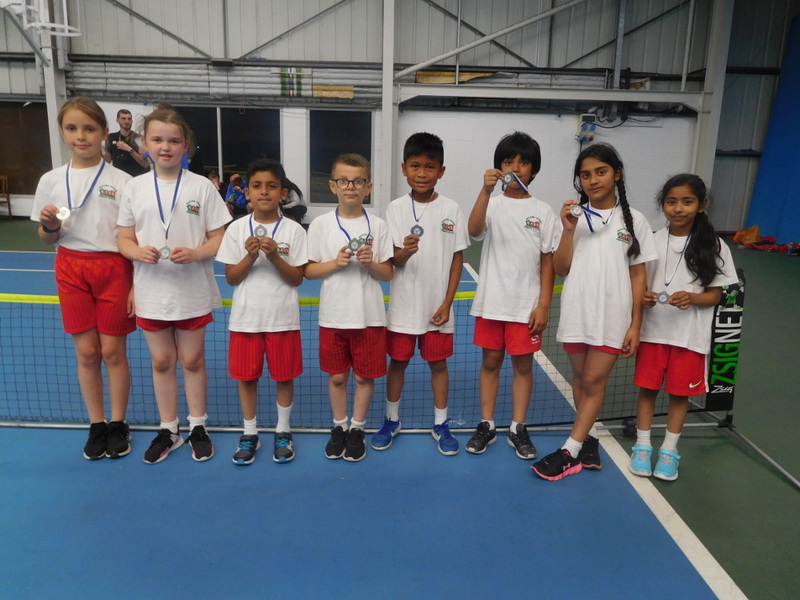 When their tennis scores were added to their skill points they were named runners up to a very good Year 6 team and collected their silver medals. The Year 5 silver medal winners. Very well done to all years and good luck to Year 3 and Year 4 representing Sunderland in the Tyne and Wear finals.